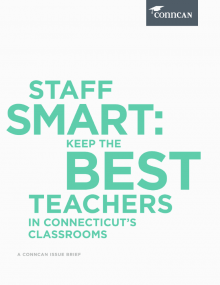 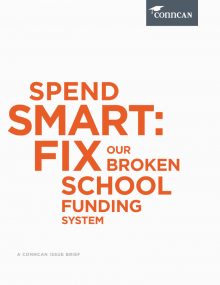 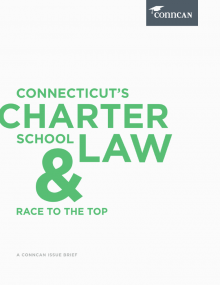 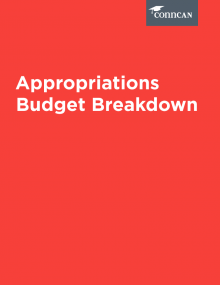 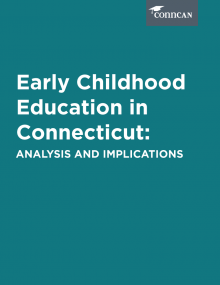 Through our research, we seek to demonstrate that all Connecticut kids CAN succeed and share policy ideas and best practices to ensure that they do. 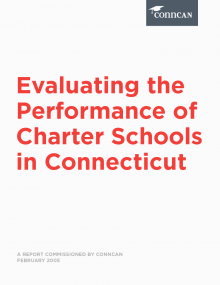 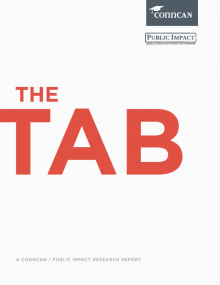 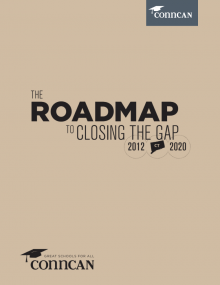 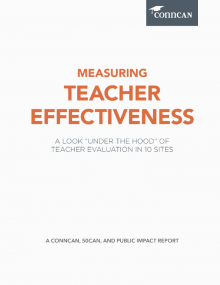 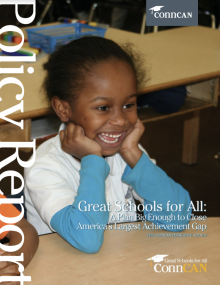 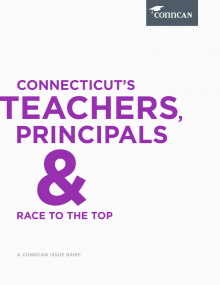 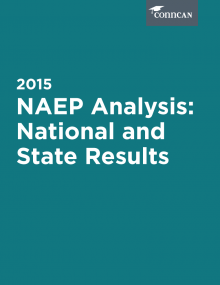 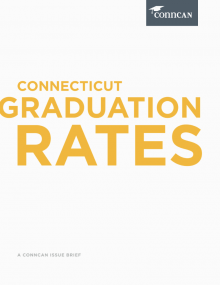 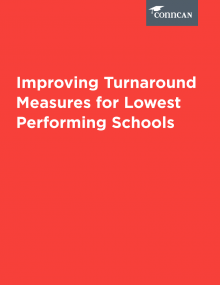 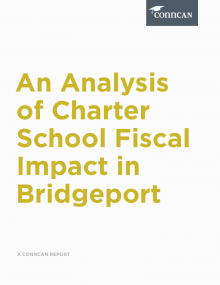 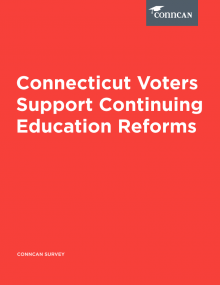 Explore our reports on changing-the-odds Connecticut schools, public opinion polls, education policy briefs and more. 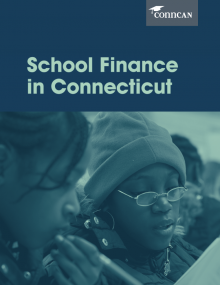 ConnCAN’s Field Guide serves as a go-to resource for community members and policymakers who care about education and its impact on our cities and towns. 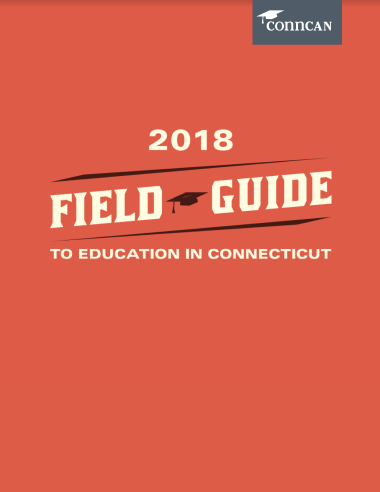 Inside the 2018 Field Guide, the third edition, you will find data and information to answer key questions about whether our state, students, educators, and schools are ready to innovate and thrive in a rapidly changing economy. 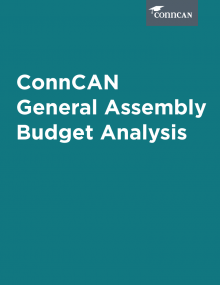 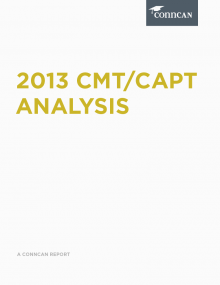 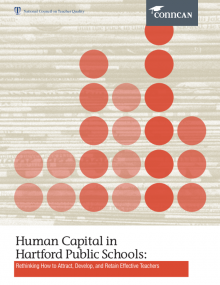 You can access our full citations and learn about our detailed methodology in this addendum. 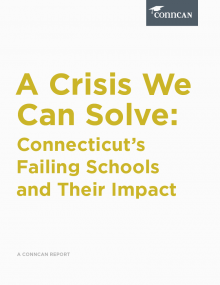 To request a free copy, please email info@conncan.org–using the subject line “Field Guide”–with your name and mailing address!